BSNL JTO Recruitment 2019.BSNL JTO Recruitment 2019 – Apply Online 198 Junior Telecom Officer (Civil & Electrical) Vacancies. 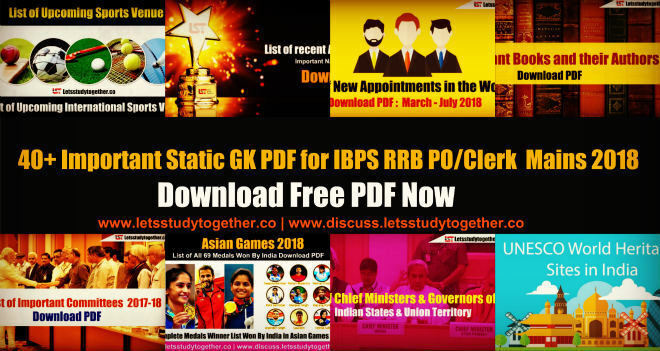 Applications are invited Online from eligible persons for filling up of BSNL JTO Recruitment 2019 – Junior Telecom Officer Vacancies(BSNL Jobs 2019). It is a great opportunity for all those who wish to see themselves working in Bharat Sanchar Nigam Limited (BSNL). 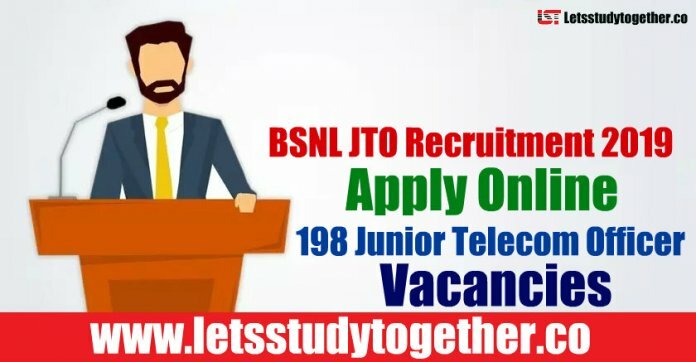 Interested and eligible Candidates can fill and submit the application form of BSNL JTO Recruitment 2019 – 198 Junior Telecom Officer (Civil & Electrical) Vacancies. The last date is to apply online applications for Junior Telecom Officer Vacancies is on 12th March 2019. Junior Telecom Officer(Civil/Electrical) Candidates should possess BE/ BTech. or equivalent in Civil Engineering or Electrical Engineering from a recognized Institution/University & are required to appear in GATE exam 2019, opting one paper from selected two disciplines of GATE paper codes i.e. Electrical(EE) & Civil(CE). JTO(Civil) & JTO(Electrical) will be appointed in the IDA pay scale Executive[E-1A] of Rs.16,400/- – Rs.40,500/- as per 2nd PRC with annual increment @ 3% of basic pay plus IDA, HRA, Perks, Medical Benefits, etc. admissible as per BSNL Company rules. (i) The candidates selected shall execute a Bond in the format as specified by the Company to serve in BSNL for a period of five years from the date of their appointment as JTO(Civil) & JTO(Electrical) or a period as specified by BSNL for the post from time to time. (ii) The candidates selected shall have to successfully undergo training as per the training plan laid down by the Company BEFORE their appointment as JTO (Civil) & JTO (Electrical). (iii) During the period of training, the Direct Recruited JTO (Civil) & JTO (Electrical) will be entitled to Stipend (Training Allowances) as decided by the BSNL from time to time.